communicates digitally using the HART® protocol. 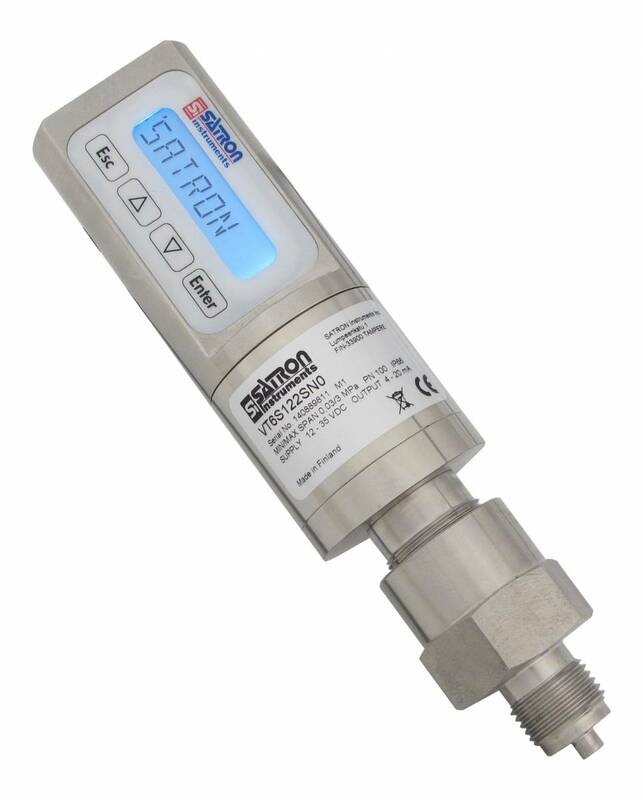 At Satron, we design, manufacture and develop innovative process instrumentation and smart measurement devices. 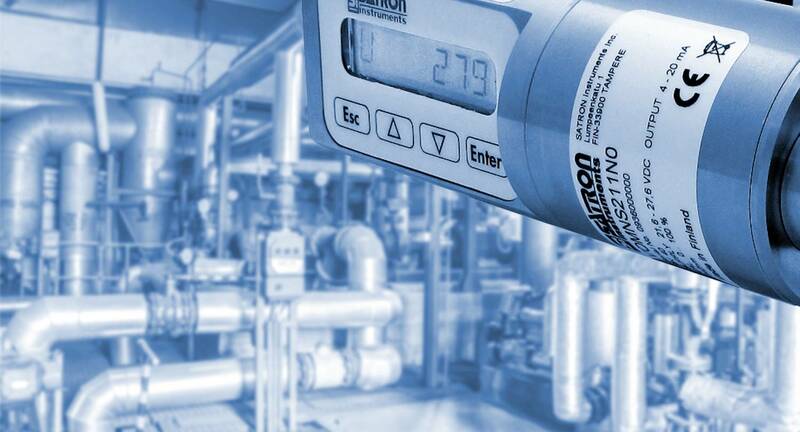 Our products are the result of the latest technologies combined with knowledge gained from many decades of experience. In designing and developing our products and services, our number one priority is to ensure that the requirements and needs of our customers are met; for we believe responsiveness to customer needs is the foundation upon which trusted and long-lasting relationships are built. We operate in over 40 countries through our global distributors.